Claire's Flowers is a family run business that opened in 2001. Always striving to be one of the best florists in the Santa Clarita Valley, Claire’s Flowers prides itself for our upscale floral and plant designs, customer satisfaction, and on time same day flower delivery to all of our neighboring cities including Valencia, Westridge, Stevenson Ranch, Canyon Country, Newhall, Saugus and Castaic. Claire's Flowers takes pride in designing, making, and selling highly fashionable, custom-made floral arrangements! Whether you want to show that special person how much they are loved, say thank you for a job well done, or just because, you can! We have the perfect arrangements to express your feelings. 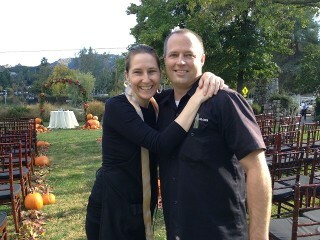 We at Claire's flowers love what we do and we are glad to do what we love for you! During the high traffic holiday seasons like Mother’s Day, Valentines Day and Christmas, we stock every nook and cranny of our flower shop in Valencia with fresh flowers, and unique floral arrangements to fit any pallet. In fact, our clients that had been looking for a florist in the Santa Clarita Valley prefer to do business with a florist that has a reputation like ours. Claire’s Flowers strives to be the best. 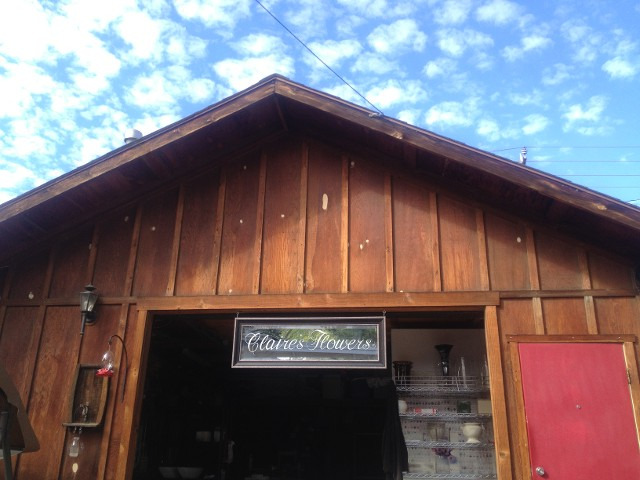 With such a large flower delivery area in Santa Clarita Valley, Claire’s Flowers exceeds the rest. 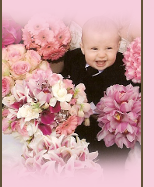 If you are a person that appreciates a custom floral design, that is hand crafted, original, and catered to the individual recipient, then Claire’s Flowers is your choice for a florist in the Santa Clarita Valley and all of the surrounding area. Whether you are looking for a florist in Valencia, Westridge, Stevenson Ranch, Canyon Country, Newhall, Saugus, Castaic or any of the surrounding areas, give us a call and we will do everything in our power to satisfy your floral needs.